The city centre is compact, but full of things to see and experience. Scandic has two hotels in the centre of Helsinki. Scandic’s three other Helsinki hotels are located a short walk or a couple of metro or tram stops away from the city centre. 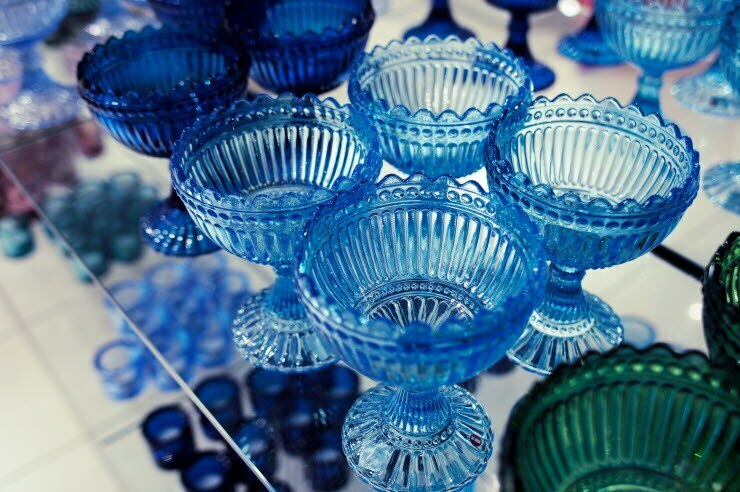 In Helsinki, you can shop in small boutiques as well as in renowned international shops. 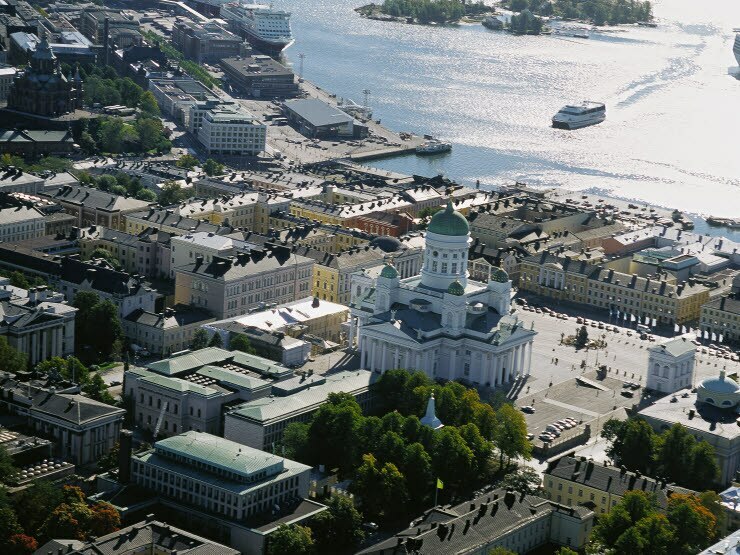 The largest and most popular shops are located on the streets of downtown Helsinki and in its many shopping centres. There are also many museums, galleries and theatres in the city centre for culture lovers. In downtown Helsinki, you can walk from a park to the seashore in a few minutes. On the economical city bicycles, you can get to know the city from a new angle. The cycleways are well kept, and in the city centre you can move around on a bicycle safely, comfortably and quickly. You can also check out a bicycle from the Scandic hotels! While getting to know the city, you can stop over at one of the city centre’s many restaurants, cafés or bars. You can reserve a table for the evening at one of Helsinki’s popular restaurants, with options for every budget and taste. In Helsinki, you can also try street food at new and interesting food events like Restaurant Day, organised four times a year. From our hotels in Helsinki, it’s easy to go out on the town, because they are situated in the best locations in the city.